Guy Harvey Outpost Resorts announced plans to open its second boutique resort property on Rum Cay in the Southern Bahamas. The Sumner Point Marina & Villas property is undergoing renovation and will reopen next spring as the Guy Harvey Outpost Club & Marina at Rum Cay. “Rum is the southern gateway in and out of the Bahamas, just like Bimini is to the north, so this is a great complement to our system and certainly will be a welcome Outpost for any of our customers spending time further down the island chain,” notes company president Mark Ellert. 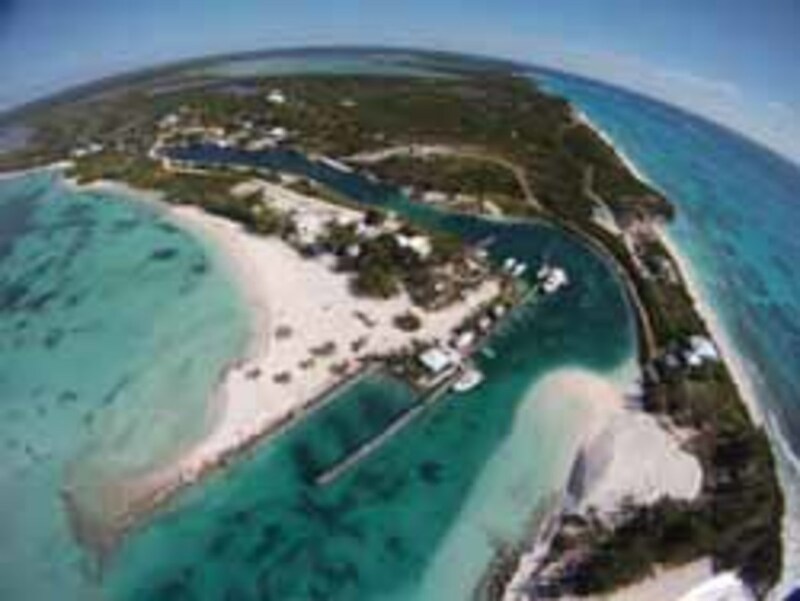 The Rum Cay project follows the reopening of the Bimini Big Game Club last year as a Guy Harvey Outpost. Rum Cay is an out-island destination known for its rugged and unspoiled beauty, and daily life on Rum is little changed during the last hundred years.